State vice president Joyce Banda has hinted should her People’s Party form the next government in 2014, it would bring back the old national flag, which had a rising sun in the middle. A full sun over black, red and green replaced the independence flag’s half-rising sun which President Bingu wa Mutharika said was “inherited from the British as part of their claim that they had brought light in darkness”. Critics including Roman Catholic Church slammed the change, saying consultations on the issue were biased and that the issue should have been settled by referendum. But speaking at Nyambadwe Lions Primary School Lower Ground in the city of Blantyre where the PP was officially launched on Saturday, the VP observed there were no significant developmental strides that the country had made, which one would claim had meaningfully changed people’s livelihoods to warrant a change of the national flag. “If I may ask you, are things moving here in Malawi?” she said to a deafening “no”. She said the PP would rather advocate for the same ‘rising’ sun, as “we are still developing until such a time that we’re indeed developed beyond recognition”. Speaking earlier at the function, PP vice president and Mzimba legislator Khumbo Kachali said that Banda warned Pesident Mutharika against intimidating and insulting the people of Malawi who voted him into power. He said as a politician and a parliamentarian, he would continue to criticize the president and his administration whenever and wherever necessary and that he would not be cowed into submission just because of Mutharika’s threats of arrest against his critics. “I can’t condone a president whom I cast my vote for to harass, insult and intimidate me. I chose to be a politician; no-one forced me into politics. If and when I am arrested, I would continue practicing politics in prison,” said Kachali, urging the president’s agents present at the event to “relay the message to him”. Other speakers at the PP official launch included the national director of women, Clara Makungwa, Mary Sichali, who represented women ‘Orange Achievers’, national youth director, Lawrence Mpofu, Clara Bandawe (Natural Resources College), representing students in institutions of higher learning, southern region provincial chairman, Ali M’balaka and youth director for the southern pronvince, Lemani Chapitapansi. The speakers observed that the large numbers of people at the official launch was a significant pointer about the position that the PP had occupied on Malawi’s landscape within the few weeks of its existence. They canvassed support for Joyce Banda whom they claimed would make a better and caring leader owing to her glittering record as a politician, women and children rights as well as gender activist. “When you see a leader insulting the same people who put him in the seat, just know that his time is nigh,” said Chapitampasi, whose moving innuendos left many people agape. At the beginning of the programme, PP secretary general Henry Chibwana introduced all executive members present at the ceremony to the huge crowd that had braved the blistering August heat to witness the official launch of the newly-registered political party in Malawi. 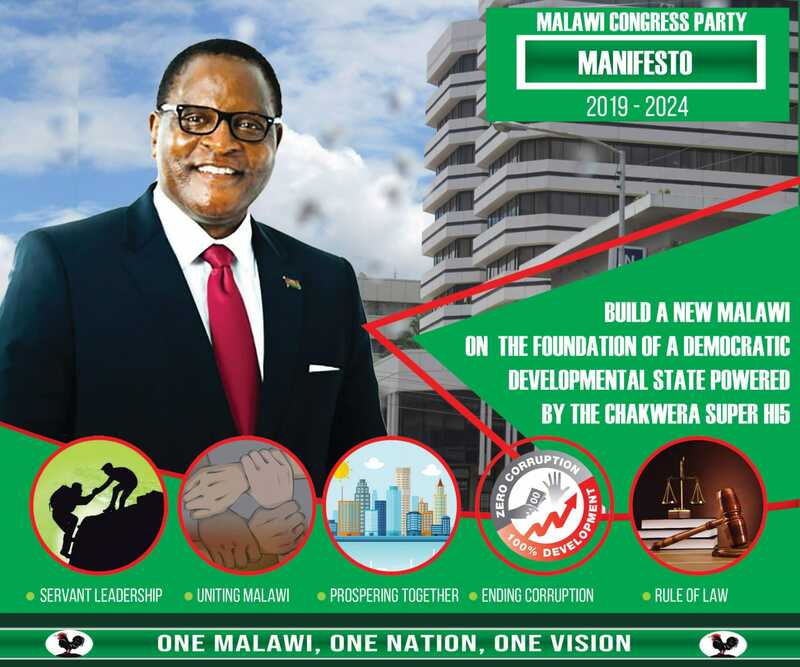 Mpofu said that if in 1992 and 1993 Malawians fearlessly fought the ruthless Dr. Kamuzu Banda, one-party Malawi Congress Party (MCP) autocracy, what would stop them doing the same against a blossoming dictatorship today.